Samsung has announced that it is expecting its quarter two profits to be higher than it had previously predicted. Samsung announced an operating profit of 6 trillion won, about $5.64 billion for the 1st quarter of 2015, this is the highest profit the company has had in its last three quarters. 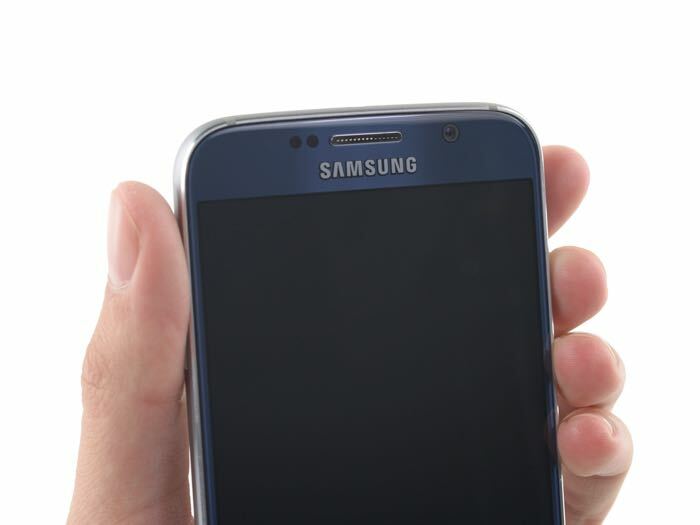 “Galaxy S6 sales have been going as well as expected, while demand for the Galaxy S6 edge have been better than anticipated,” Samsung Vice President Park Jin-young said during a conference call. Samsung are expecting sales of their Galaxy S6 and Galaxy S6 Edge smartphones to be strong in the next financial quarter and the company is expecting to resolve production issues for the S6 Edge in their current quarter. It will be interesting to find out just how popular Samsung’s new smartphones are, as soon as we get some details on how many devices have been sold, we will let you guys know.